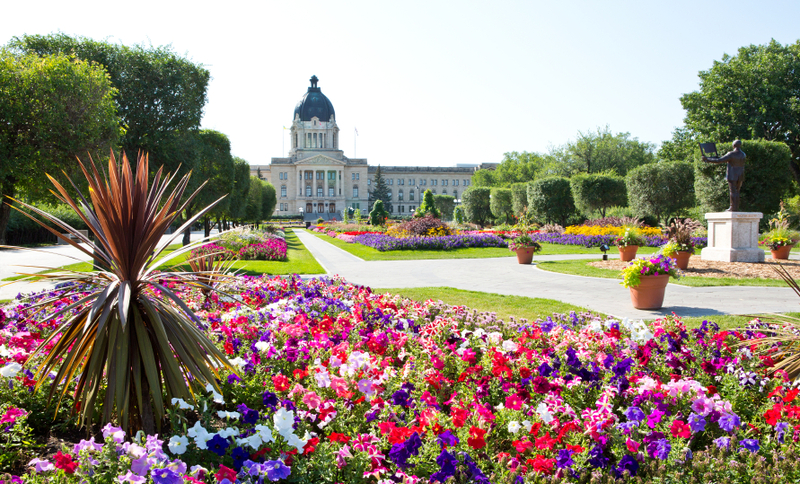 The Saskatchewan Immigrant Nominee Program is also known as SINP is an immigration program. In this program, expected immigrants who are skilled and have experience and are selected by province may receive a Saskatchewan Provincial Nomination Certificate that will give an allowance that foreign national to apply for Canadian permanent residence. So the candidates who want to live and work in Saskatchewan, they can apply through SINP for immigration. This program has its own eligibility criteria and requirements like education, skilled work experience and language ability. Saskatchewan Immigrant Nominee Program (SINP) offers a way for immigration to Canada. 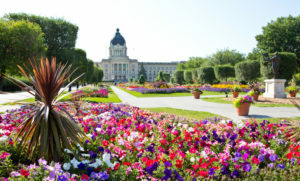 For occupations In-demand immigration sub-category, the Saskatchewan has issued its first invitations to applicants through the New Expression of Interest (EOI) system. A total of 140 invitations to candidates in the Occupations In-Demand sub-category have been issued that targets eligible skilled workers with work experience in one of Saskatchewan’s in-demand occupations. The lowest-ranked candidate who has been invited to apply had 75 points under the Saskatchewan Immigrant Nominee Program (SINP)’s unique point’s assessment grid. Candidates who are interested in migration to Saskatchewan through In-demand sub-category are required to complete their Expression of interest first and a pre-application process that will determine candidates eligibility to apply for the same. A candidate who scored highest are issued invitations to apply or ITAs for a provincial nomination from Saskatchewan through the EOI pool draws. Candidates with an approved provincial nomination from Saskatchewan can apply to Canada’s federal government for permanent residence.